Contact COMPARITY and we will do a free review and comparison of your coverage to see if you can save money. Some homeowner’s policies exclude certain dog breeds. We can help you make sure you are protected. 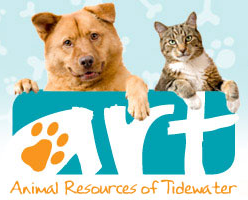 In addition we will donate $10 to Animal Resources of Tidewater (ART) for every comparison we complete in the month of January (no purchase necessary). Use this referral link: http://bit.ly/Compare4ART or simply mention ART to one of our agents. We’ll make a $10 donation to ART on your behalf if you get a comparison by January 31st.